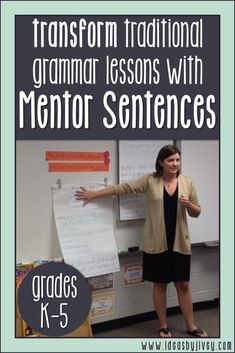 If you don’t mind a few screams and gasps from students while reading, I have got just the book for you! 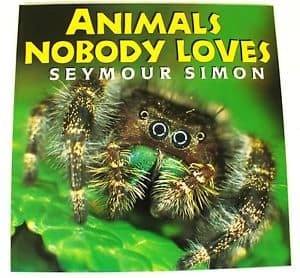 Seymour Simon does an excellent job describing each animal in an engaging way. 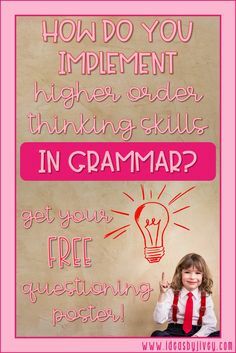 It’s really a great book to show how to make their non-fiction writing more interesting (because we know those can sometimes be the students’ most BORING pieces of writing…) while still maintaining the truth. 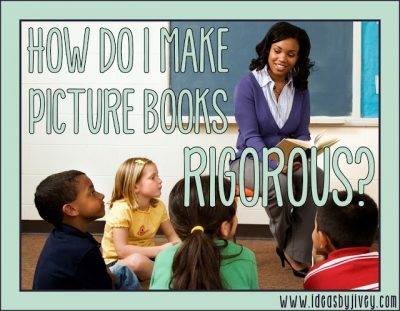 One thing I like to do with this book is to show the students one of the pictures FIRST. 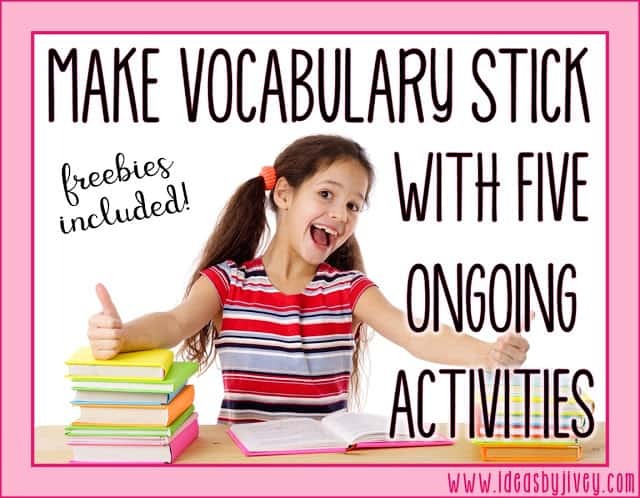 They work with a partner to decide what vocabulary words they are sure they will hear on that page. 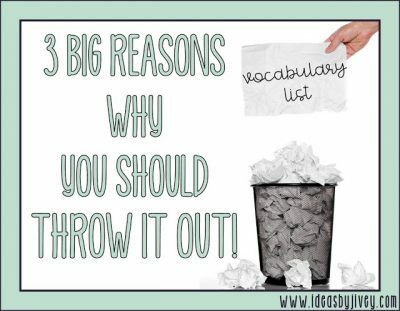 As we read, they check off words on their list that were in the text, and add other important words. 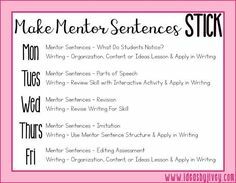 Then, they use these words to help summarize what we’ve read. 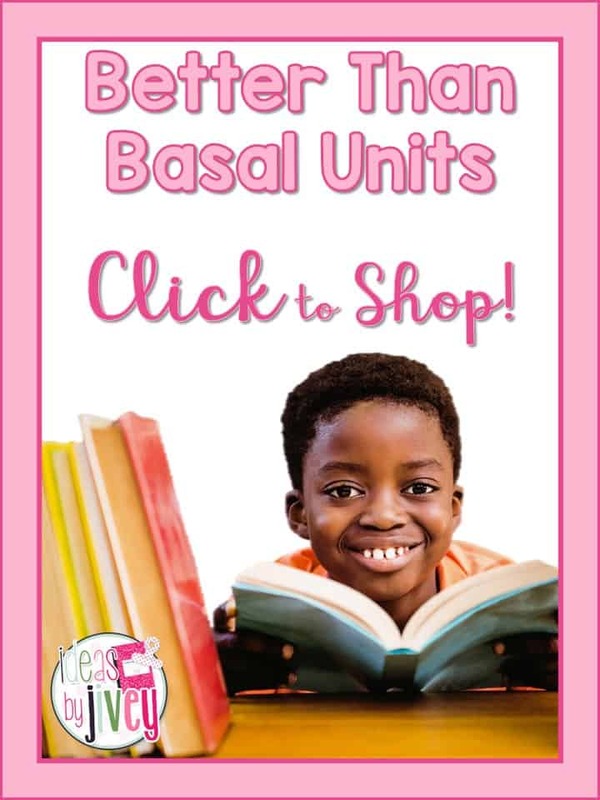 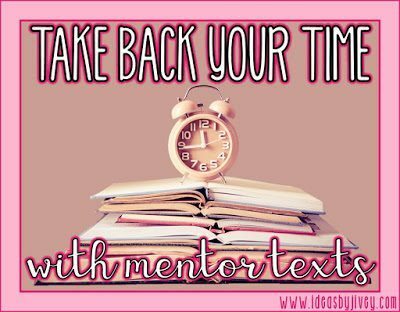 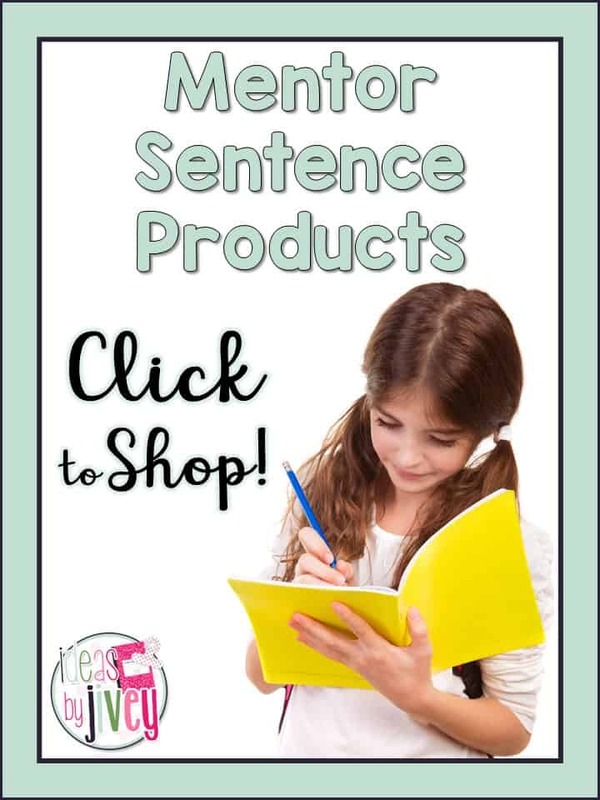 It really works wonderfully because it keeps them from just “using” a sentence or two from the book, and it holds them accountable for using that important vocabulary! 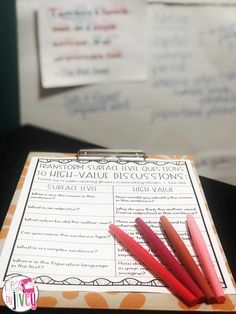 I also want the students to get some practice with close reading strategies like summarizing, being able to locate explicit information, and identifying purpose in a text, to name a few. 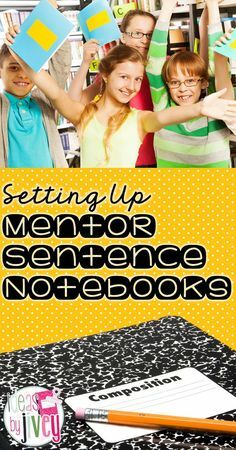 We practice this together for several days using some of the pages from this mentor text, and then I give them a task to complete on their own. 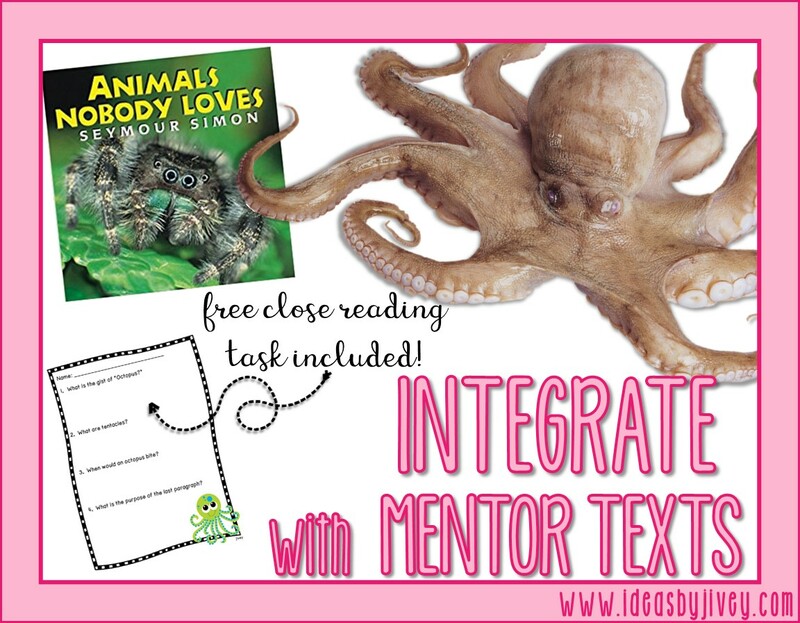 I have a great free task you can download to use with the page all about the octopus! 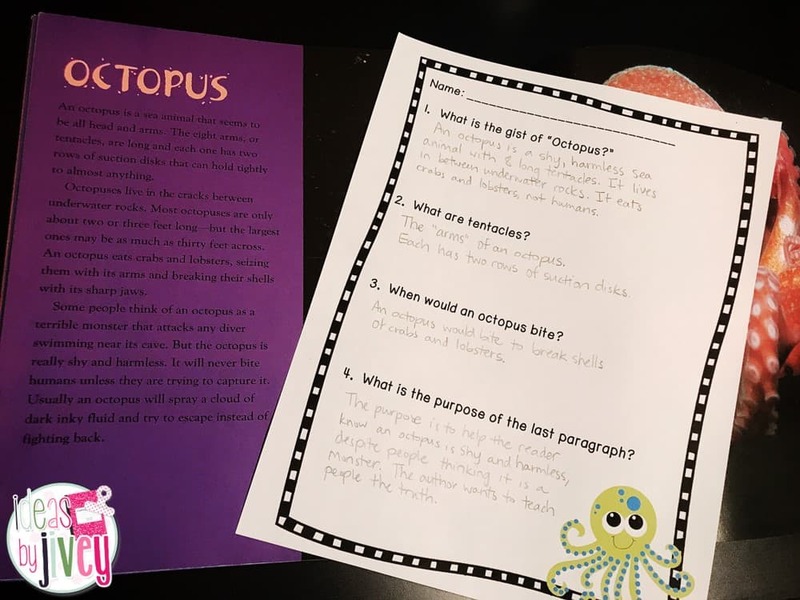 I suggest making the students a copy of the octopus page from the book so they will have the text in hand, and also so that they can mark the evidence in the text to answer these questions. 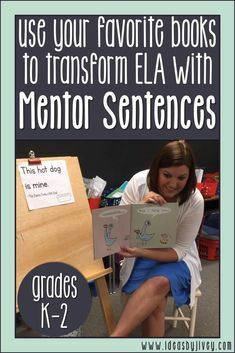 This mentor text is great for SO many skills and standards! 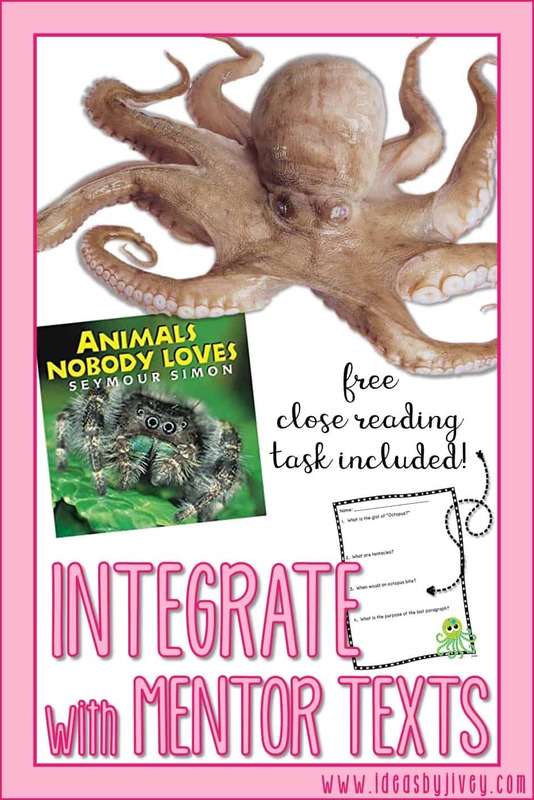 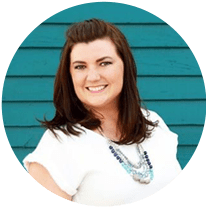 Check out this post where we integrated information from Animals Nobody Loves with the book, Vulture Verses, to write love poems! 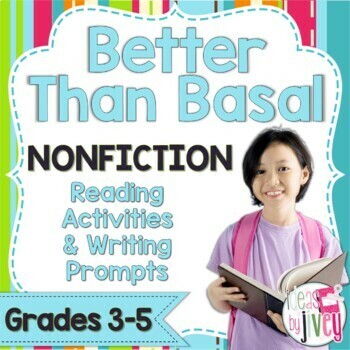 This mentor text is one of TEN featured in my Better Than Basal Nonfiction Mini-Unit. 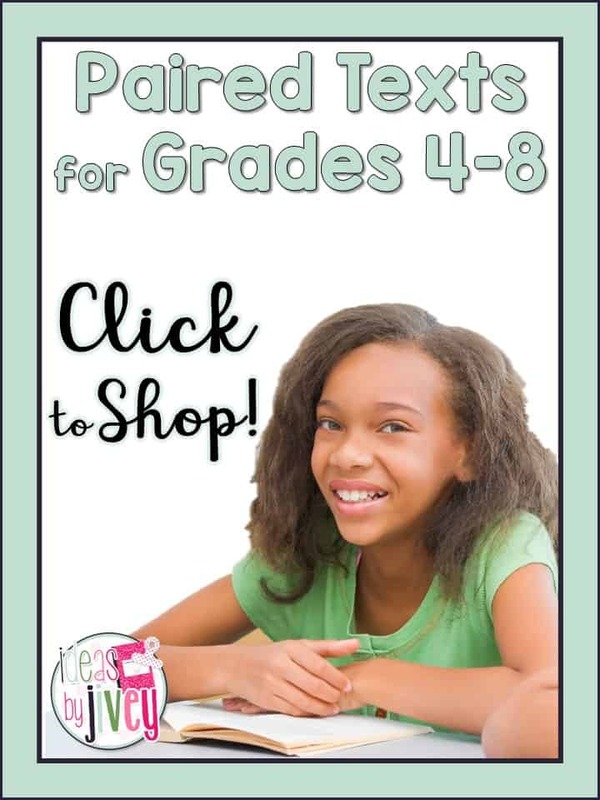 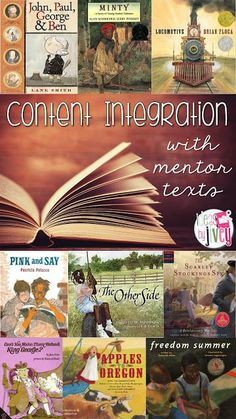 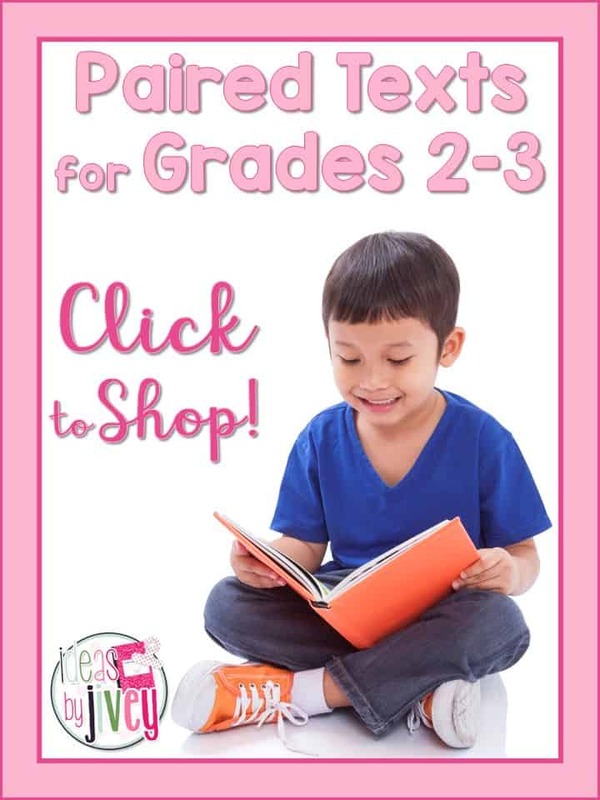 This mini-unit provides activities and other lesson ideas to help integrate non-fiction mentor texts into your reading and writing lessons!